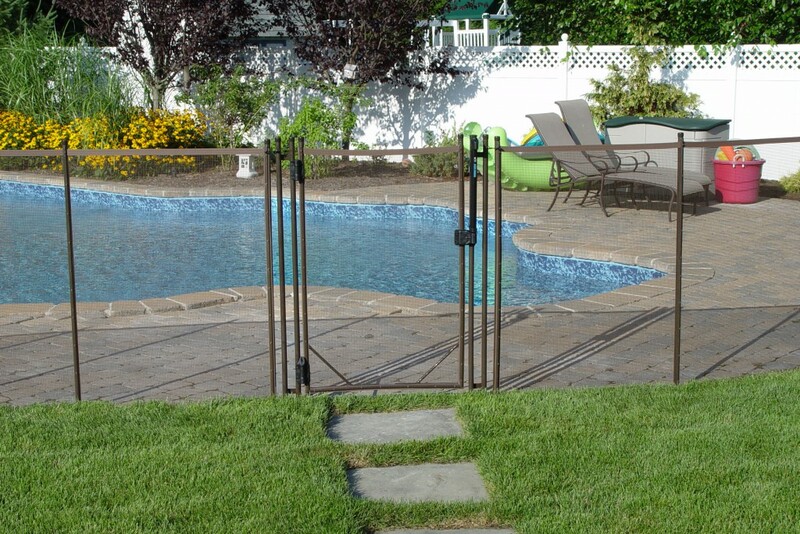 Install a fence at least 4 feet high all around the pool. 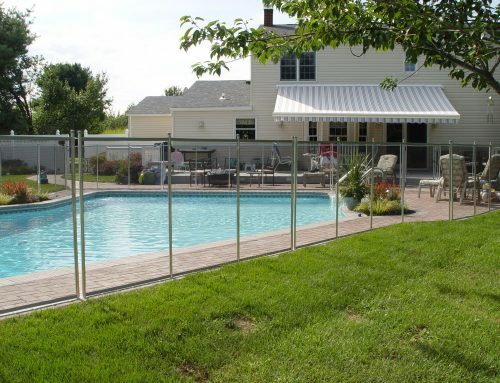 Since there are different types of pool fences to install, your choice will mainly be determined by your budget and preferences. However, to guarantee safety, the fence should not have any openings or protrusions that a young child can use to get under, over or through. In addition, to the gates opening to the outside, they should also be self-close with a latch at a height children cannot reach to make sure that the gates are always closed. It is advisable you prepare yourself in advance by keeping necessary rescue equipment at proximal. You should have a Shepherd’s hook (a long pole that has a hook on the end). This hook can be used to lift a kid from the pool in case of drowning or even for a child to hold on to before he or she is removed from the pool. 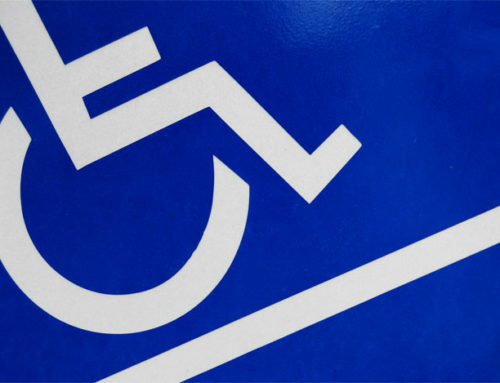 Since you may need to make a call to the nearest hospital or an emergency center, you can also have a portable telephone near the pool to avoid wasting time looking for one. For safety, choose rescue equipment made of non-conductors of electricity e.g. fiberglass to avoid being electrocuted in case you are wet! Pool safety is very important to prevent accidents or even possible drowning of children. As a precautionary measure, you should never leave children alone in or near a pool or a spa. Children are vulnerable to drowning especially if they don’t know how to swim. Therefore, be at the vicinity of the pool to prevent possible accidents or perform first aid as soon as possible. Suctions in pools and spa drains uses pressure which can trap a swimmer underwater. This could be very risky because no one would easily notice broken or missing drain covers. Therefore, inquire from your pool operator whether the drains are compliant to the Pool and Spa Safety Act. 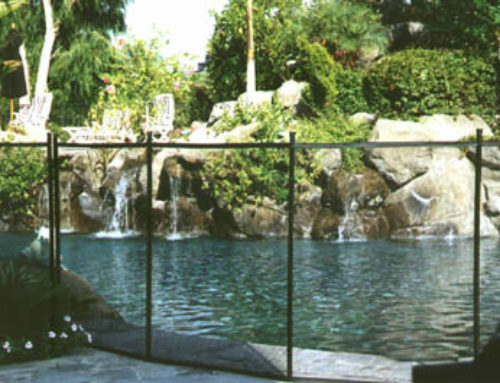 With their immense experience and skills, you will have a guarantee that the pool is safe for use. If you have a swimming pool or a spa at home, ask your professional pool attendant to update your drains with anti-entrapment drain covers for safety. Although there is no evidence that offering swimming lessons or water survival skill courses to a 1 year kid can prevent them from drowning, it is recommended to offer your children swimming lessons. The skills not only helps your child swim but also makes him or her a better swimmer in future with continued practice. You can also avoid having swimming aids near the pool. These swimming aids e.g. tubes can overturn in water or even deflate while still being used. Therefore, it is recommended to have life vests which are reliable instead of having a false sense of security with the swimming aids. For instance, while a vest is worn and tightly fastened, you are supposed to hold on to a tube all along. If your child is not strong or does not know how to use the tube, he or she may end up drowning in the pool. Avoid the above the ground inflatable pools which are very popular today. The walls of these inflatable pools are not strong and if a child leans against it, he or she may fall inside the pool without even your knowledge! However, if you consider having the pool in your backyard, install a fence around it to protect your children.